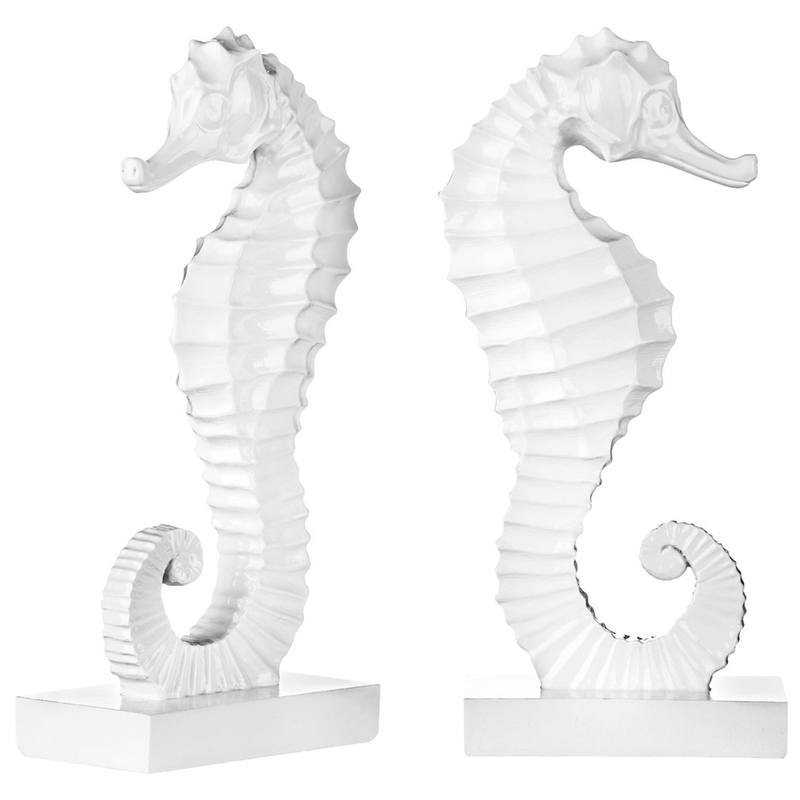 Add a contemporary style to your home by introducing these beautiful White Seahorse Bookends. These bookends have a fantastic design which consist of a highly detailed Sea Horse. The sea horse has then been given a lovely white colour, making this piece really stand out whilst adding a charming style.